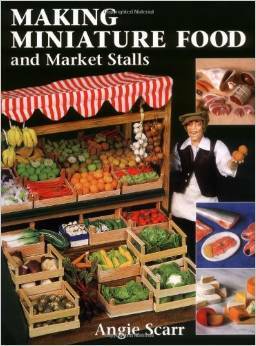 Dollhouse Miniatures for every area in Your Doll House. Mini Projects at your Fingertips. Shrinking your world into dollhouse minis would be a captivating project to say the least. Tiny items take a lot of patience but the prize is worth it. Ever wonder how anyone could have the patience and talent to paint on a pinhead? Those amazing microscopic paintings are mind boggling. Fortunately designing in miniature isn't so complicated. Nor as stressful. 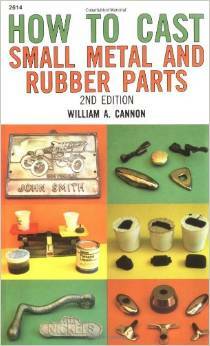 Look in the special product box below about any book featured on this page to inquire concerning that item. Due to books being placed on the out-of-print shelf rather quickly these days some items may not be currently available. Refresh this page to make sure of all books statis. Doing a refresh or reload will help view any available selections in the product box. .. and of course the list could go on and on ..
* Paper Crafts for your Doll House - This category includes items such as: books, magazines, art posters, photos, current and antique novels, greeting cards, newspapers, calendars, various items of furniture, crafts, toys, money, passports, holiday items, and the list we are sure could be close to infinite. It's only limit would be your imagination. * Polymer Clay - Used for many miniature objects such as: Dolls, food, small appliances like clocks, kettles etc., brickwork, cookware, stoves, tiles, baskets, and candle-holders, to name only a few. * Pewter - Any art form seems to be the order with these. Say you were wanting to place small items in your Doll House to create an artsy look. For instance with small ornaments, wall decorations, or different accent pieces. These would do. Plus for a castle creation, there are medieval items to consider such as Knights, swords, warriors, and various period display items. * Clay Sculptures - Mainly used for constructing figures. Some of the sculpting compounds used include Sculpey and Super Sculpey, Fimo, Magic Sculpt, Milliput - Silver Grey, Milliput - Terracotta and last but not least Green Putty. Sculpting has its rewards, especially if you are wanting to design your own original period figures. "Sculpting is probably the finest art in the Games Workshop hobby. Unlike painting, you start with nothing in your hands but two strips of blue and yellow stuff, and if you have patience you will watch your minis grow steadily, from the very beginning of knitting the Green Stuff together and to the final touches." * Woodcraft - In this category we find anything from balls, blocks, books, boxes, buckets, rolling pins, wheels, school bells, to food items, etc. 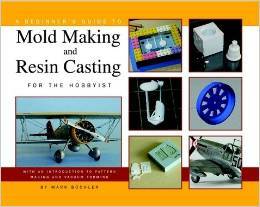 * Resin Casting - Used to make figures for your Doll House or any object you would like to cast in miniature. Some compounds for casting include: AquaResin, Azbro Wax, Bondo, Castilene, duoMatrix, Epoxy, Foams, Forton MG, Gypsum, HydroShrink, HydroSpan, Latex, Magic-Sculpt, Magic-Smooth, Masterworks, Polyurethane, Polyester, Silicone, Vatican Stone, Winterstone. 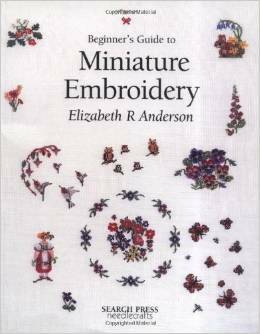 She guides the reader through an exquisite selection of samplers, flowers, fruit, birds, butterflies, figures, animals and silhouettes in a series of clear, practical projects, which are suitable for all levels of embroiderers." 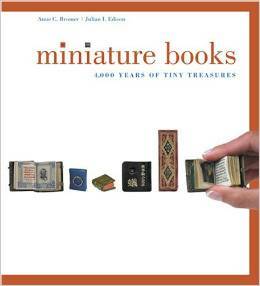 * Also worth mentioning are Persian Minis. 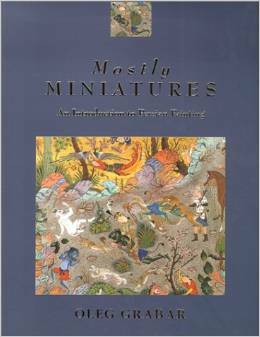 Tiny pictures of Persian origins are awe inspiring mainly because of the attention to detail of these mini paintings. Think of replicating one of those to include in your Dollhouse Miniatures Collection! Not that we are aspiring to be like the ancient art forms but it is possible to obtain a professional quality with the right knowledge, skills, and tools in any form you pursue. 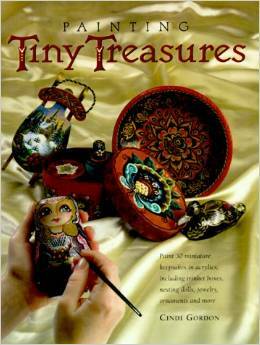 Especially where creating your imaginative dollhouse miniatures is concerned. So work on your special skills to create your world in miniature choosing whatever form is comfortable and rewarding for you. We are sure your success is just around the corner with your own unique, personal miniature creations. Purchase you own tiny objects from our Toy Shoppe online!